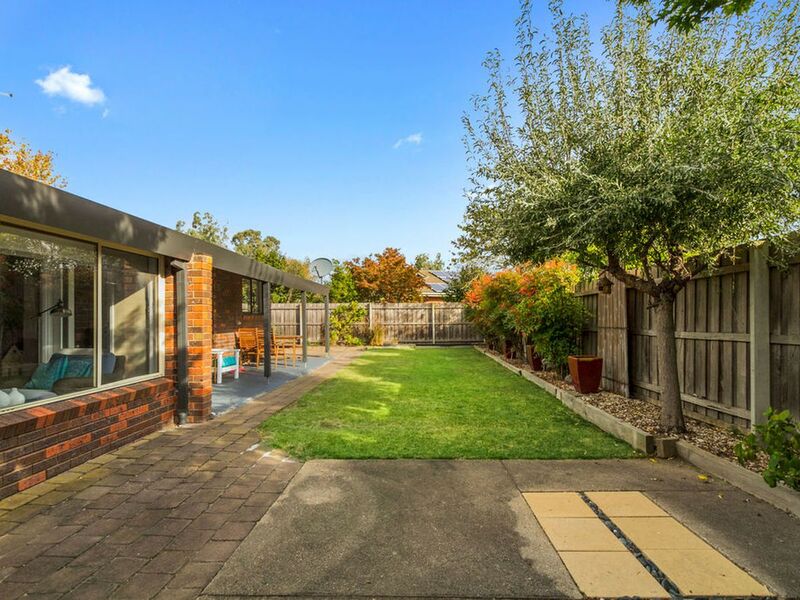 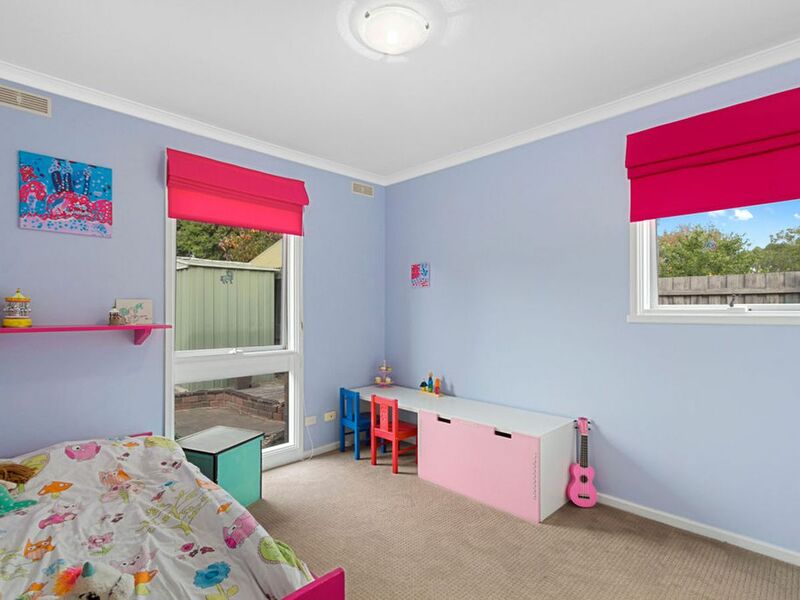 Perfectly located for families in the popular south eastern residential precinct is this delightful three bedroom plus study ( or fourth bedroom ) brick veneer home with a double carport, 2 x garden sheds and cubby house for the kids. 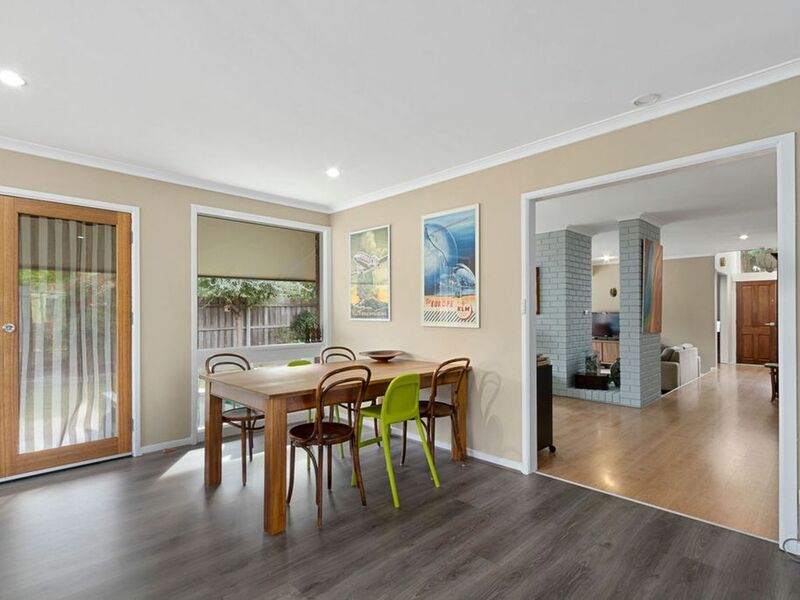 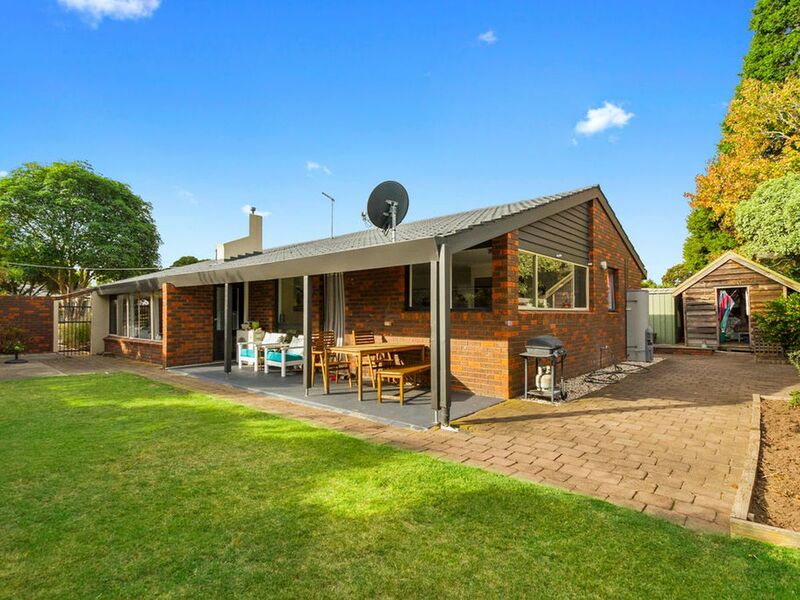 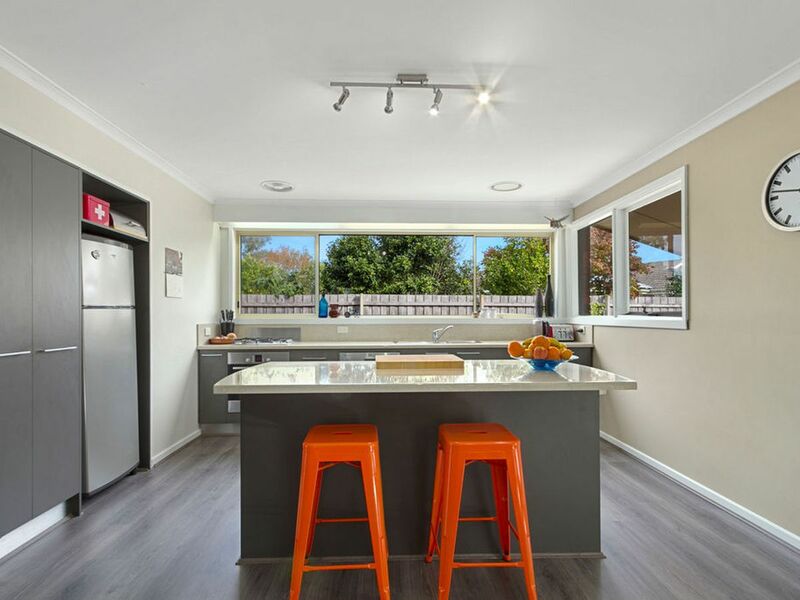 Situated on a 792sqm block the home has been tastefully renovated and features an excellent kitchen with island bench, bosch dishwasher and separate pantry. 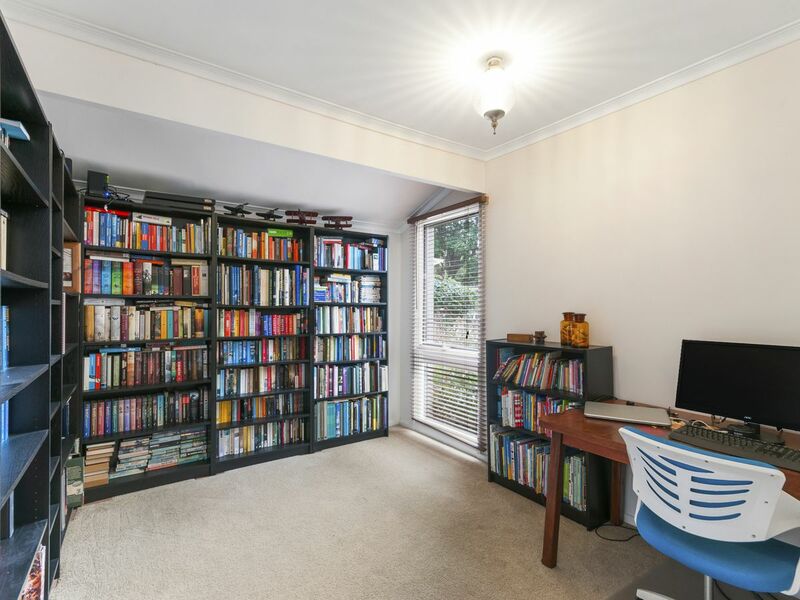 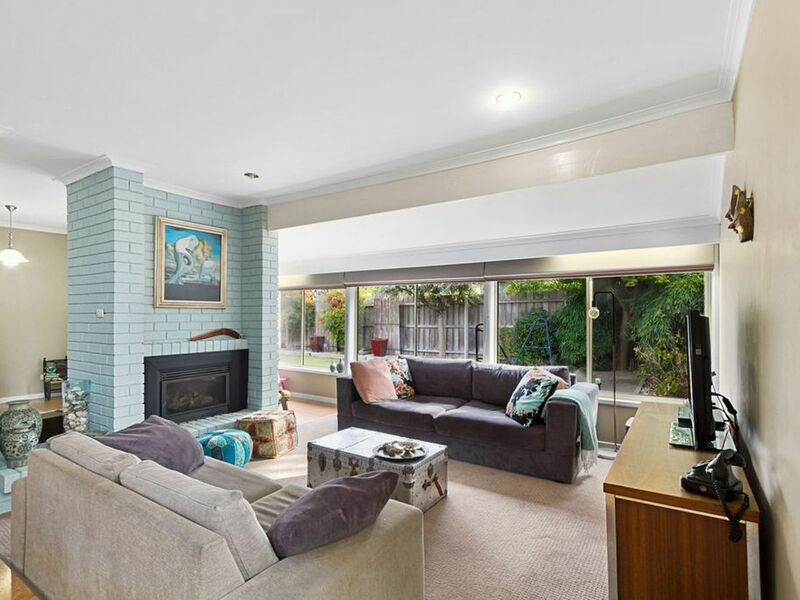 The sunken lounge room features a gas log fire, the formal dining area ( or study ) has an air conditioner plus there is a good sized meals area off the kitchen. 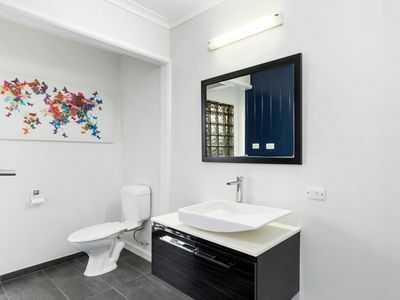 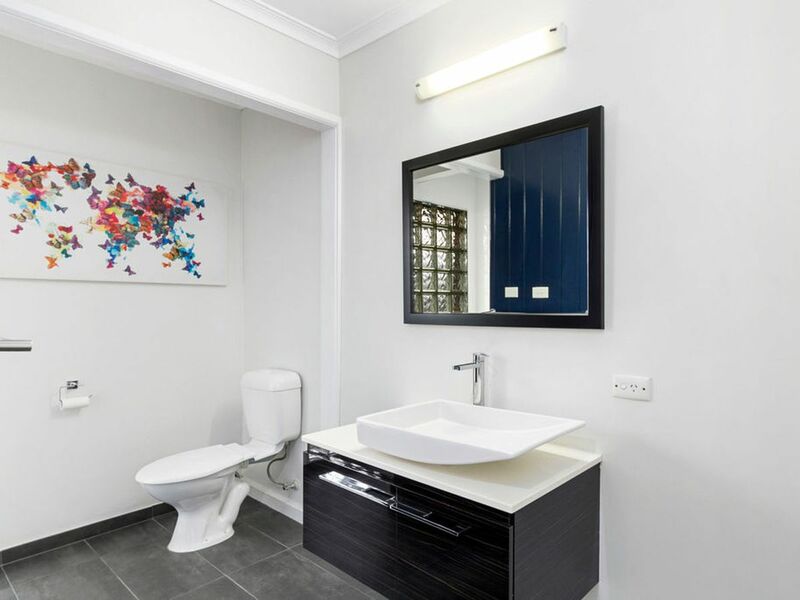 The en-suite has been beautifully renovated, as has the main bathroom and the laundry as well. 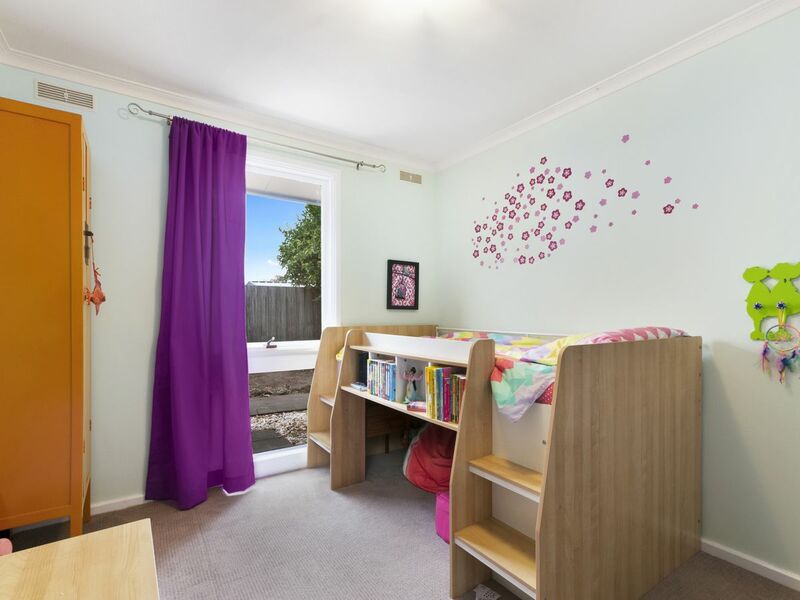 The home has lots of built in cupboards, a gas heater and a completely enclosed and private back yard for the kids to play safely. 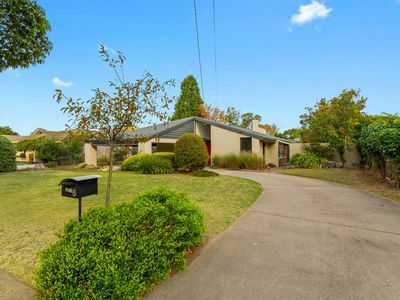 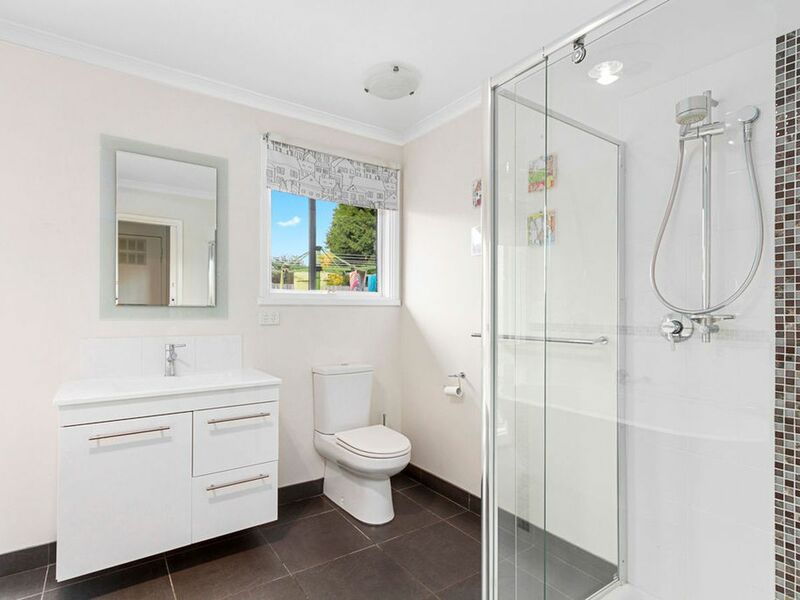 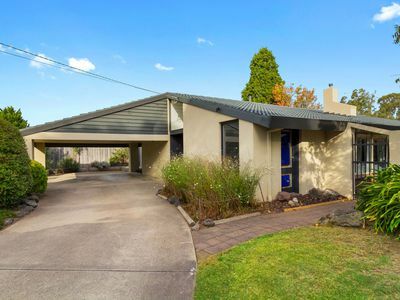 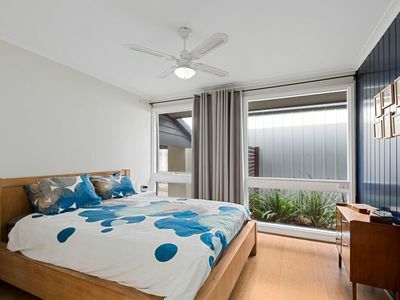 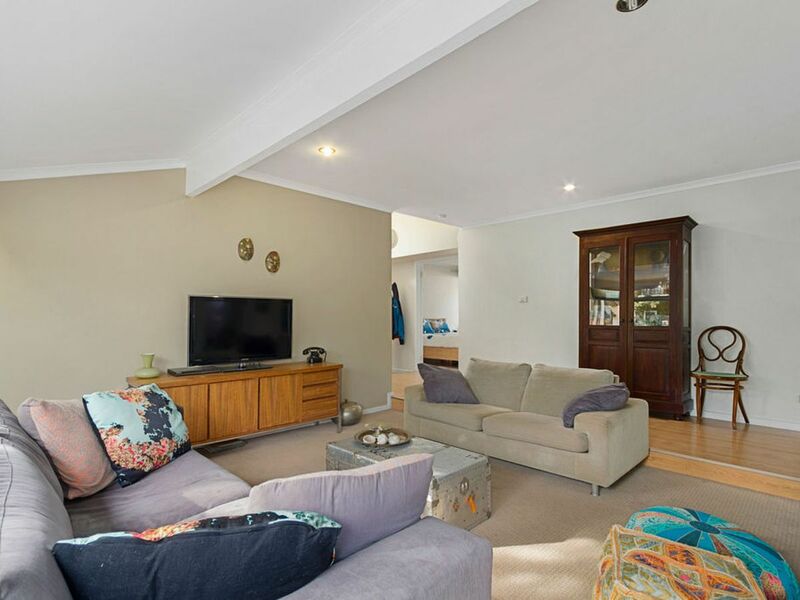 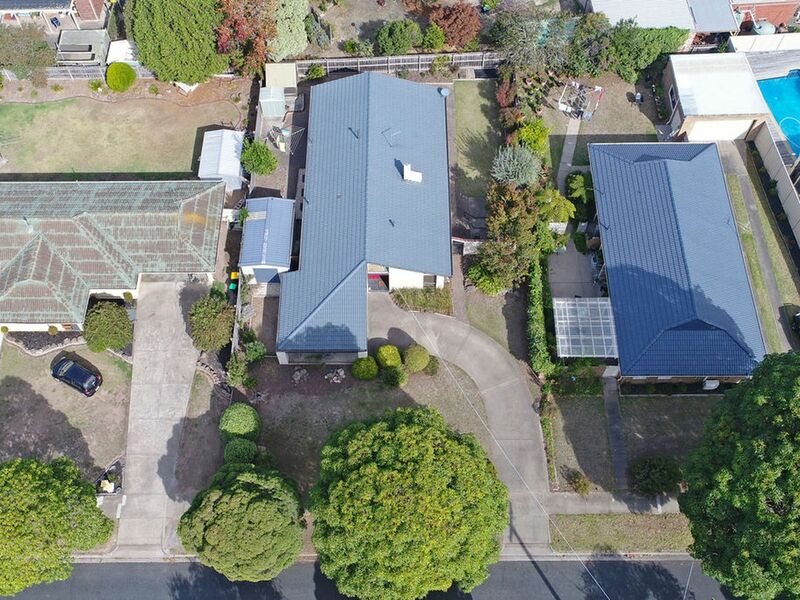 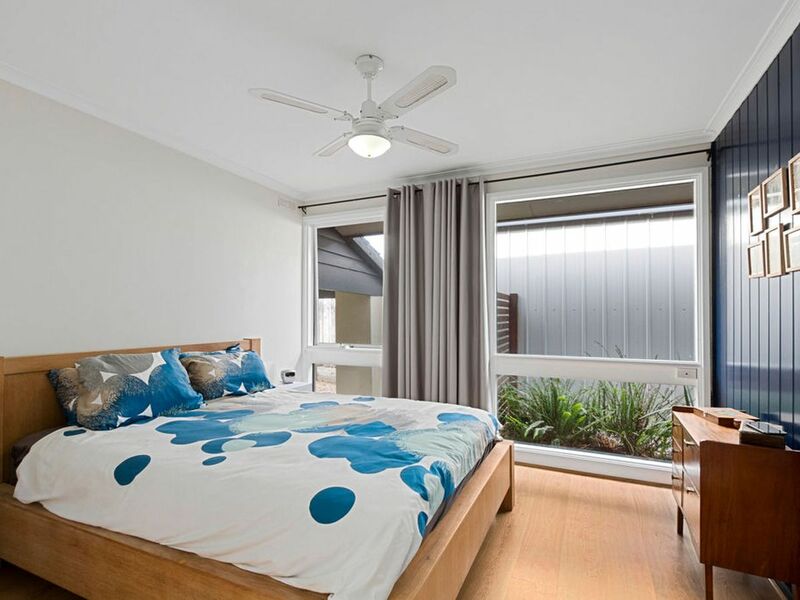 The property is within walking distance to the pool, Aqua Energy, Botanical Gardens, children's playground, Lake Guthridge, Hospital, Araluen School, the Benacre shops and football, cricket bowls and tennis facilities. 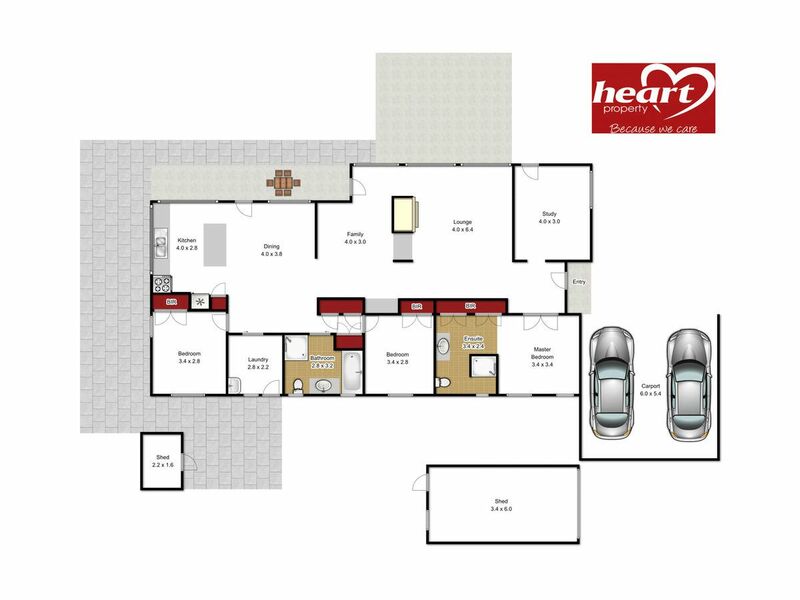 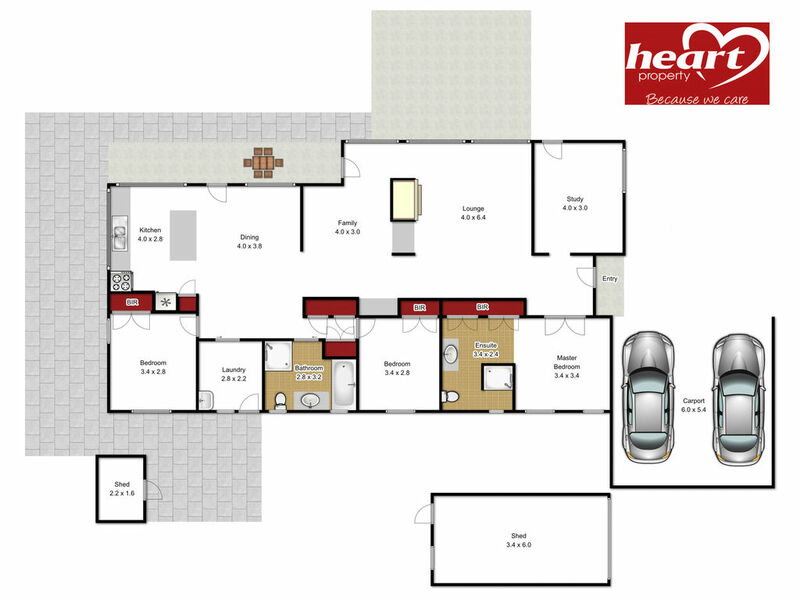 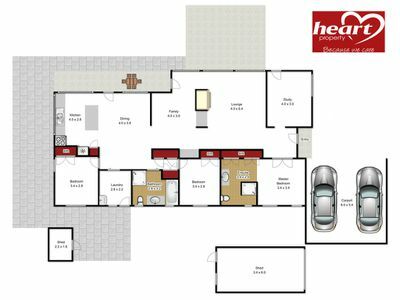 There is no other house like this one in Sale and we are confident you will enjoy all of its great features.